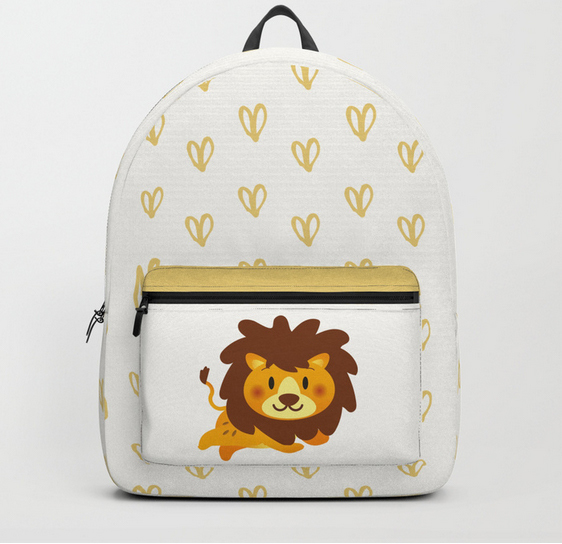 If you missed it, a few days ago I wrote a post about some of my designs on Zazzle and customizable items you can buy there. 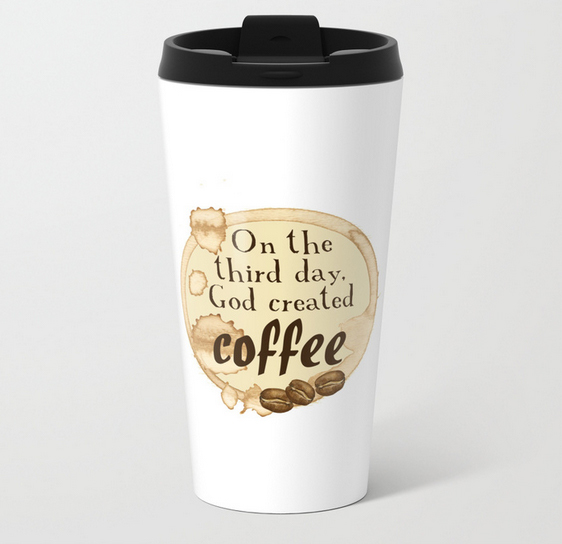 This post is about some of my designs at Society6.com. Click on the images to go to my shop and buy them. 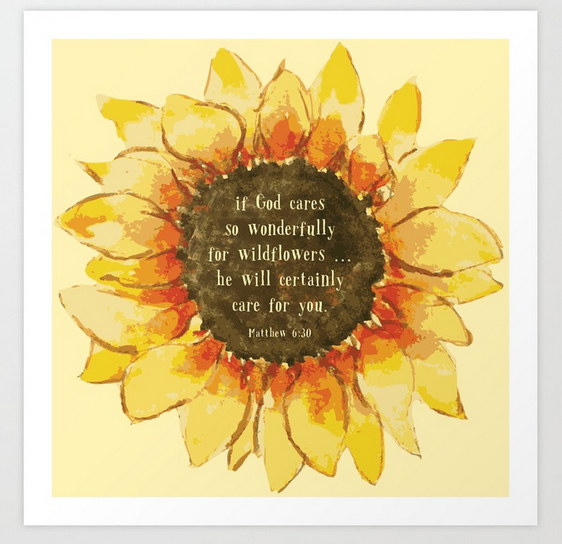 I have several designs with big, bold sunflowers and various Bible verses. Below is an art print of one of my favorites, but you can get these designs on a variety of products. Of course, these aren’t really embroidered. But they look like it, don’t they? I love these beautiful, colorful designs. 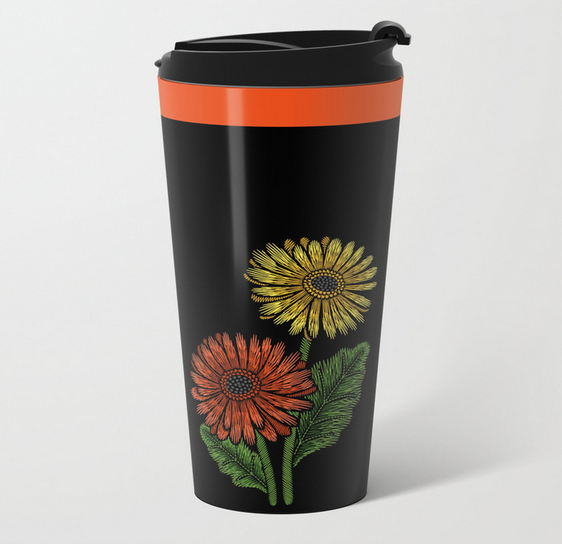 There are several different flowers and you can get them on backpacks, tote bags, mugs and more. These beautiful rose petals inspired me. 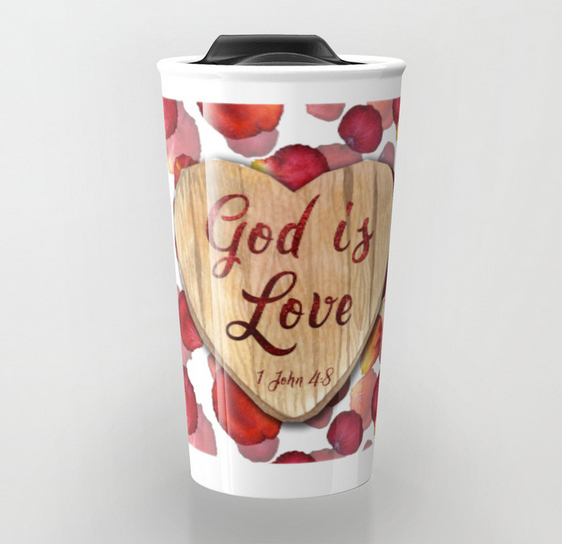 There are several designs with the rose petals that speak about God’s love, and they’re available on lots of items including tote bags, greeting cards, art prints and travel mugs. 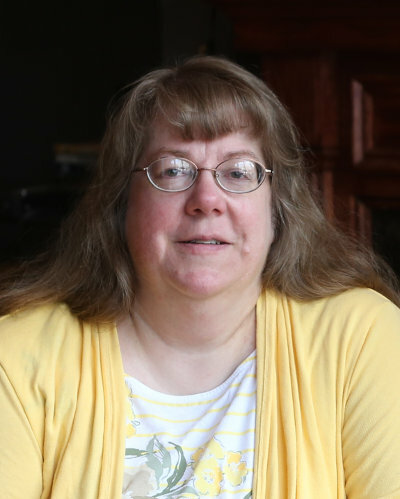 One of the newer Bible translations gives a slightly different spin on the familiar verse Ephesians 2:10, which we commonly remember says that we are God’s workmanship. 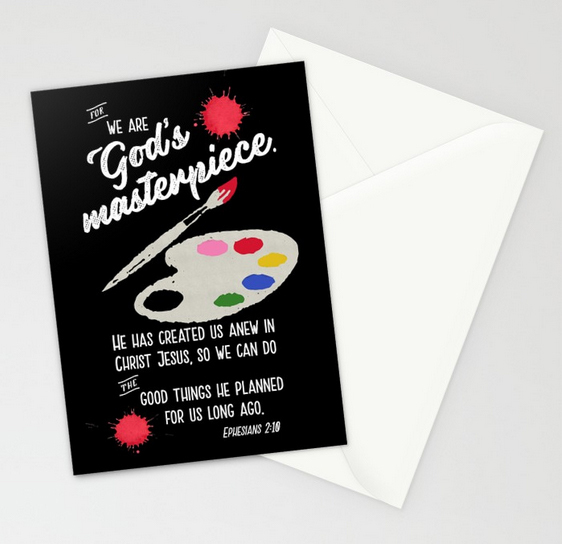 But God is the master creator so anything He makes is a masterpiece. This cute hedgehog is knitting a scarf. A great gift for the knitter on your list. 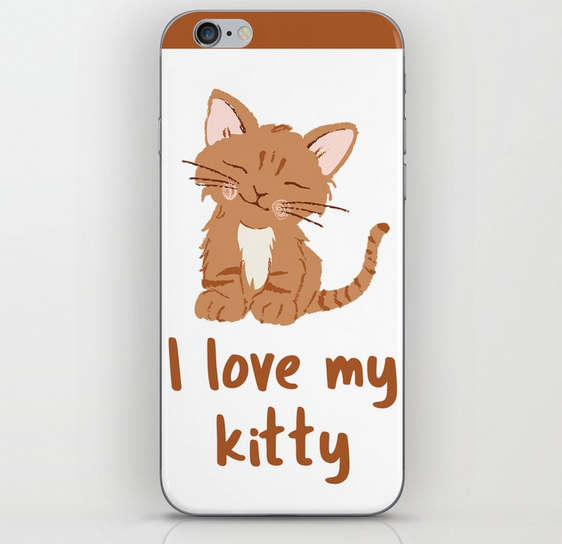 Do you have someone on your Christmas list who is a pet lover? I made a bunch of these designs, featuring various kinds of cats and dogs. I have lots of breeds not shown, so if you want your favorite and you don’t see it, contact me and I’ll add it. 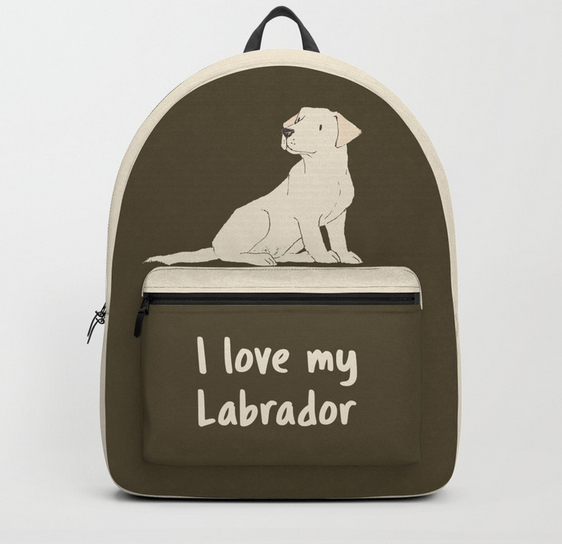 Click on the pictures below to go to my shop and see all of the items with these pet designs. 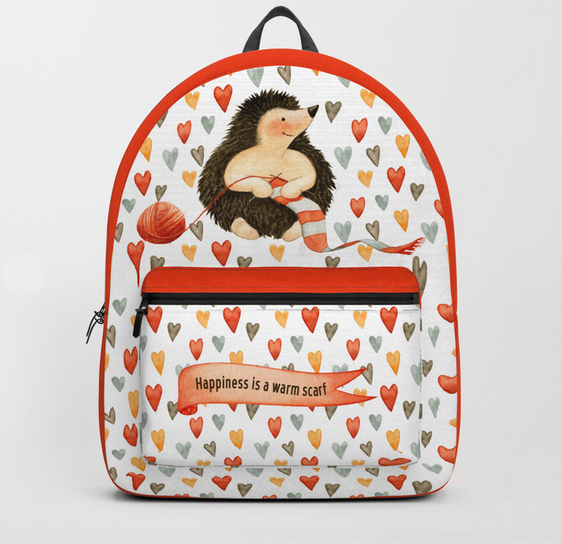 I made a lot of backpacks and other items with these cute animal characters. There are also giraffes and bears and cats and bunnies and many others. Below are my two favorites. This is another category where I have lots of other animals I could add, so if you don’t see your favorite, contact me. 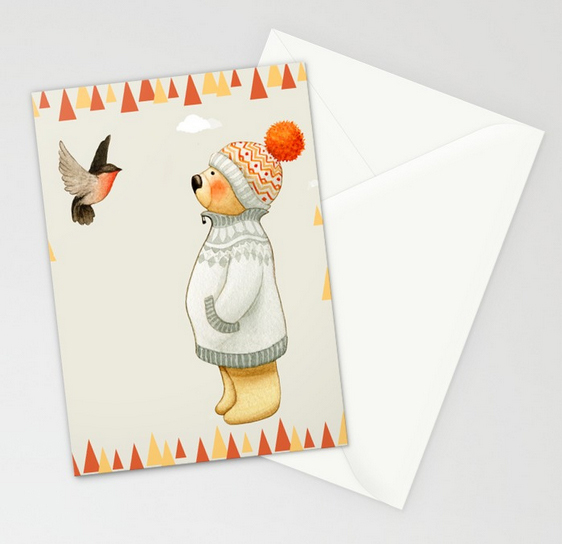 This sweet little bear is wearing a warm knit hat and sweater. Maybe the hedgehog above knitted them? Click on the picture to buy this card. 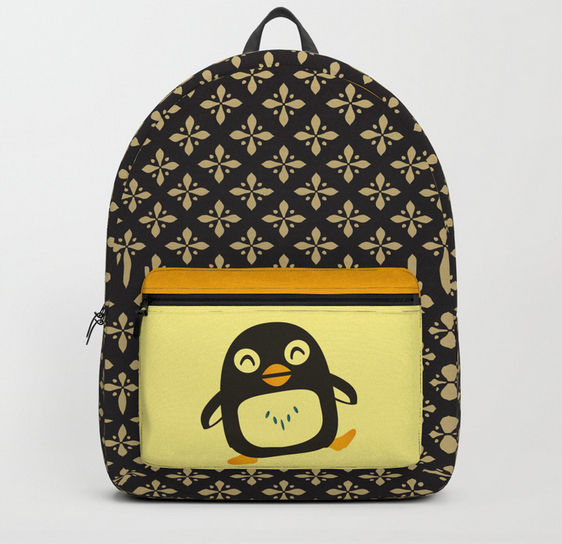 You can see my other designs at my Zazzle shop and my RedBubble shop. Happy Shopping!